Today we are all witness to the kind of submission and obedience we should have towards God’s Word and will. Mary’s complete acceptance of God’s plan that she will conceive and bear a son and give Him the Name Jesus even if she does not know man is one true example we must follow as we pursue our walk with the Lord. When we submit our lives to God’s will, we allow God to sanctify us and we become more like Jesus. Submission to God develops within us a humble heart and can only bring us many blessings. When we submit our lives to God we are actually telling Him that we are ready to obey His commands and we are committed to His cause. To submit to God may be a difficult task to pursue but it can be done with His grace. Submission to our Lord would require that we re-align our lives according to His plan. Our Mother Mary had to adjust to the demands of the role God gave her to be Mother to Jesus. Likewise, being a Christian means we have to align our lives according to the norms and values that Jesus has set for us. Submission to God means saying to Him on a daily basis, “not my will but your will be done.” It’s not our dreams, not our wants, not our plans but God’s plan that should prevail. Even in difficult times, we must continue to give ourselves with equal and constant generosity. When we give more and more of ourselves, we stand to lose our very own identity. But as we give up more of ourselves, God gives more of Himself to us. When we submit our wills to Jesus, we become more like Him and we begin to imitate Him. We start to speak His Words and walk along the paths of His will. Our will and His will become one and we are perfectly united. We become ONE with Him and the Father. He blesses us and bring us to beyond measure! Heavenly Father, amidst trials and difficulties, give me the strength to submit my life to You. In Jesus, I always hope and pray. Amen. 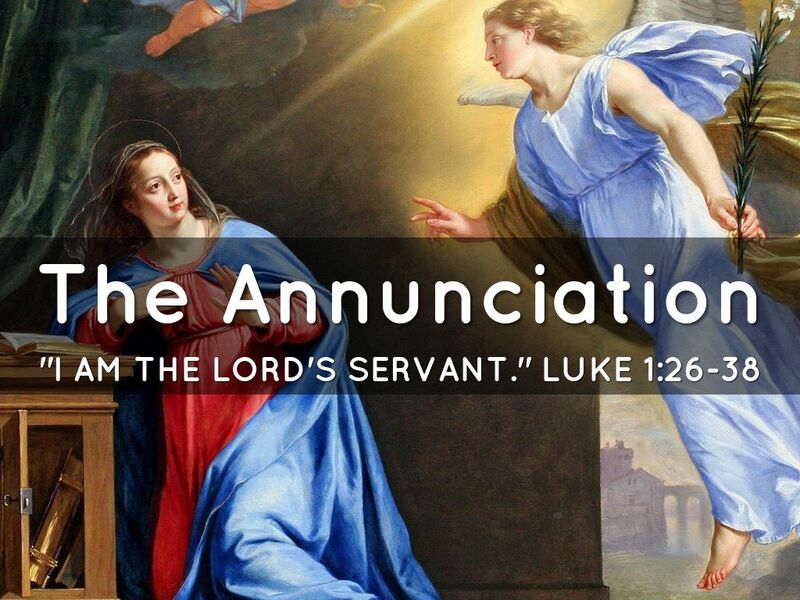 God gives us grace and he expects us to respond with the same willingness, obedience, and heartfelt trust as Mary did. When God commands, he also gives the help, strength, and means to respond. We can either yield to his grace or resist and go our own way. Do you believe in God’s promises and do you yield to his grace?